Set of 2, Non-compressing, Black Rubber Water Key/Spit Valve Gaskets. Replaces cork which wears out fast. 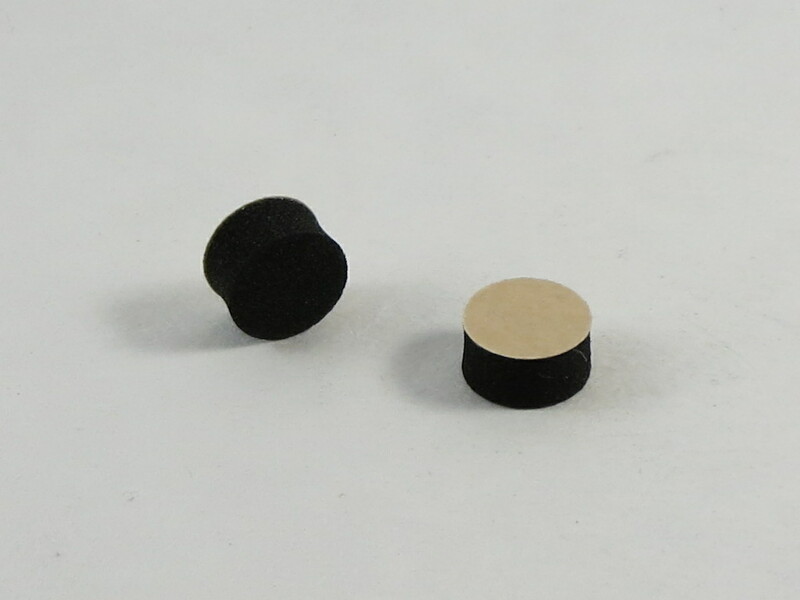 9.5mm x 4.2mm thick, Fits all King brand instruments and many others. Adhesive back for easy installation or use hot glue to attach.